Emmy Award-winning actress Ann Dowd joined us here on campus recently to speak with students. ﻿ "Never be afraid to raise your voice for honesty and truth and compassion against injustices." Click here to view as a Webpage. Who was your most important role model when you were a child? 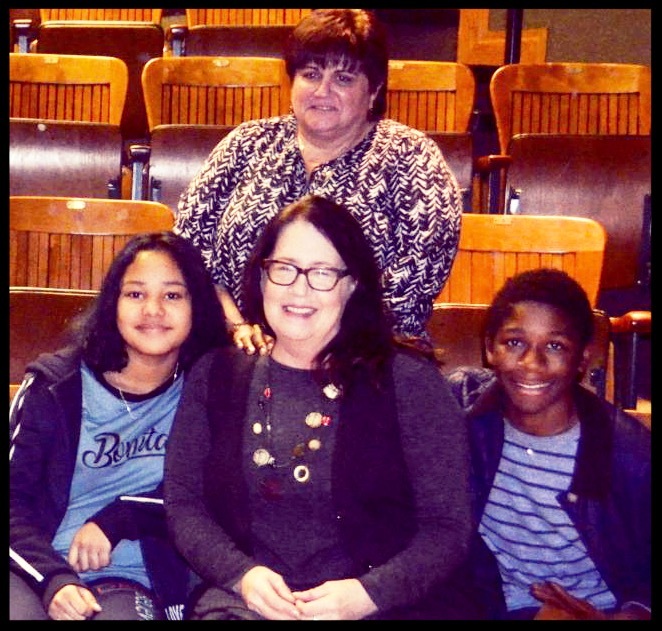 For our children here, the answer to this question may be Emmy Award-winning actress Ann Dowd ( pictured ), a NYISE parent who recently spoke with our 6th-12th graders . 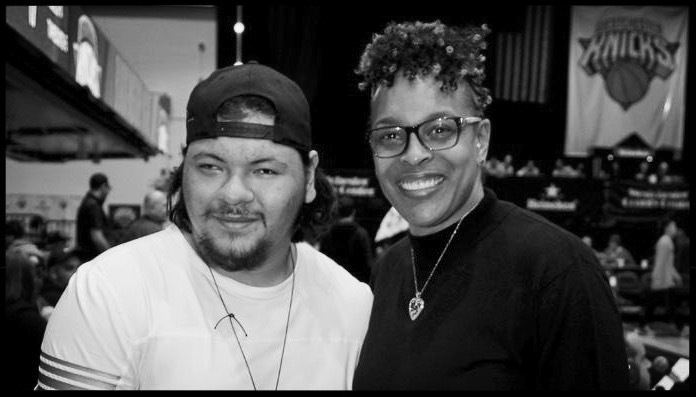 We are grateful to Ann for sharing her story and hope you can take a few moments to read the stories below about several of our students who are well on their way to becoming role models in their own right. We invite you to share these stories with a child in your life and ask them about their role models. Their answer might surprise you. PS: For our blind and visually impaired readers, a complete list of embedded links is included at the end of this email. Congratulations to Jessica and Xavier! 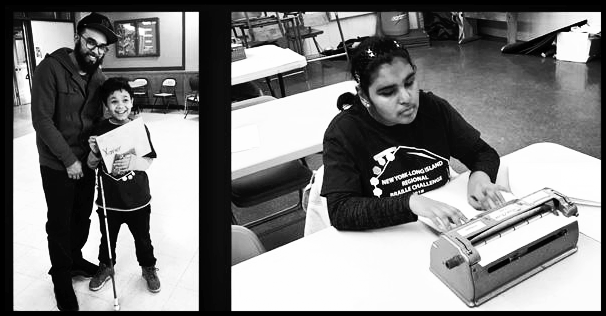 We are proud to share that Jessica and Xavier placed 2nd and 3rd respectively during the 2018 Regional Braille Challenge! 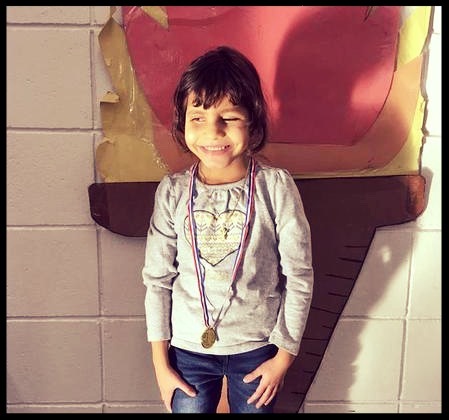 Held each year, students compete in the areas of reading comprehension, writing speed and accuracy, proofreading, spelling, and reading tactile charts and graphs. ﻿ Click here to learn more. We are proud to share that Kevin recently received press credentials to photograph a Westchester Knicks game. An aspiring photographer and filmmaker, Kevin is studying on weekends at the New York Film Academy. Selina just competed in the New York City Regional Brain Bee; stay tuned to hear about how she placed. Bringing teens together nationwide, the Brain Bee is a written competition that tests the neuroscience knowledge of high school students. We are happy to share that Dr. Cristina Georgescu of Smile Starters Pediatric Dentistry visited with students to share tips and answer questions about dental hygiene. 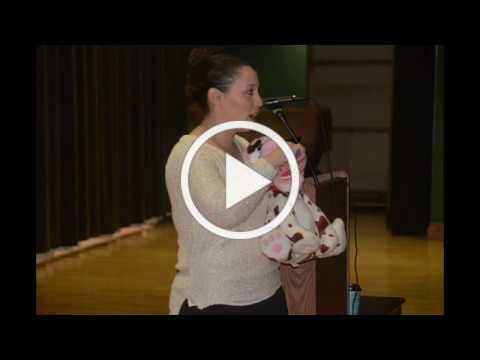 Part of our expanded core curriculum , assemblies like these provide students with access to information they may not otherwise have, including the knowledge of what foods and drinks they should avoid to keep their teeth healthy and clean. While the world focused on PyeongChang, our Readiness students enjoyed their very own winter Olympics here on campus. Using their imaginations, they tried alpine skiing, bobsledding, figure skating, and ice hockey - every student was a gold medalist! To learn more about the importance of this event, click here to watch our BronxNews12 coverage. To learn more about our Readiness curriculum, click here . 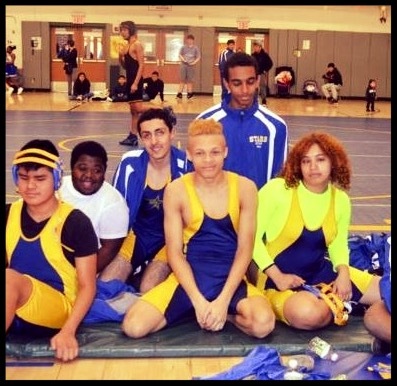 Made possible in part through donations to our Athletics Fund, NYISE was thrilled to host the 2018 Eastern Athletics Association for the Blind Cheerleading and Wrestling tournament. Providing students with the opportunity to shine, we are proud to share that our Wrestling team placed 1st and Cheerleading team placed 2nd. Exemplifying the importance of working together to achieve a shared goal, we are grateful to everyone that helped make the tournament possible! To watch our BronxNews12 coverage, click here . As part of Digital Learning Day 2018 , our students came together to celebrate the advances in technology including voice over products, digital books, wireless refreshable braille displays, and specially designed devices for reading eBooks. 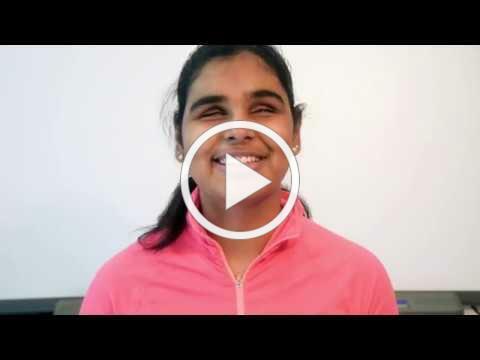 Allowing them to take notes, complete assignments, and have increased access to literature, please take a moment to watch our 3-minute video during which students discuss what technology and accessibility mean to them. We are happy to share that our students participated in the NEA's Read Across America Day , "an annual reading motivation and awareness program that calls for every child in every community to celebrate reading on March 2, the birthday of beloved children's author Dr. Seuss." 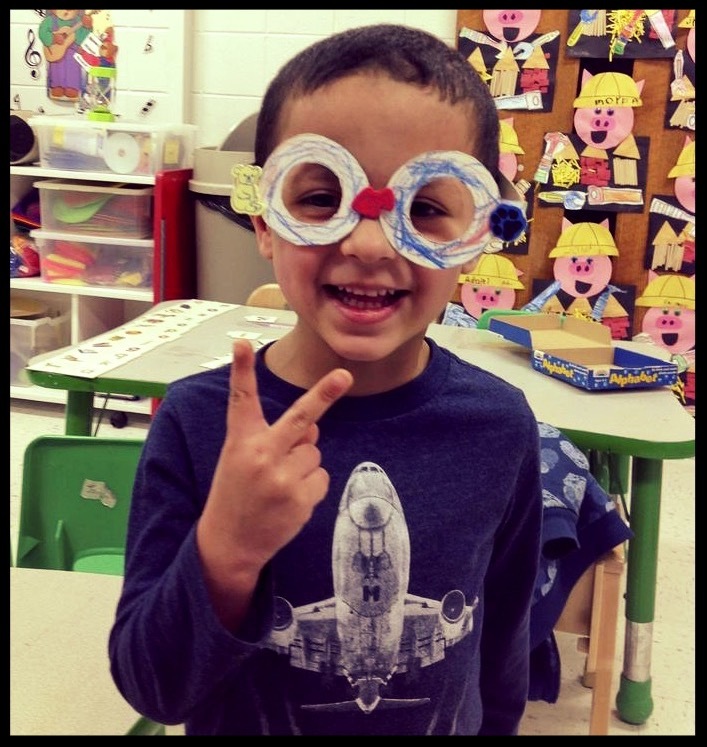 Furthering our young readers love of reading, our kids celebrated the day by creating their very own pair of bright and bold Dr. Suess glasses, and listened to Dr. Suess' I Can Read With My Eyes Shut! Click here for more photos from the day. 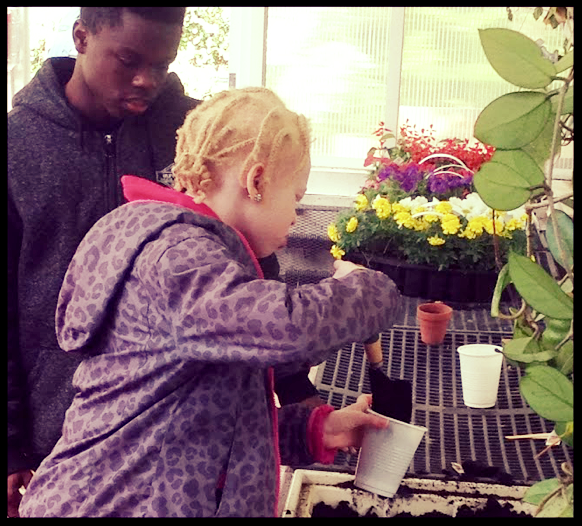 NYISE has it's very own garden and greenhouse that are used for our science classes and to educate all of our students about the importance of having a green space to enjoy, nurture, and explore. Stay tuned for garden and greenhouse announcements that will take place with the start of spring in the weeks ahead. Garden Tip: If you want to start seedlings inside, now is the perfect time. All you need is a plastic container (with holes for drainage), soil, and a bright windowsill. What to plant? Try basil or chives to start. Enjoy! 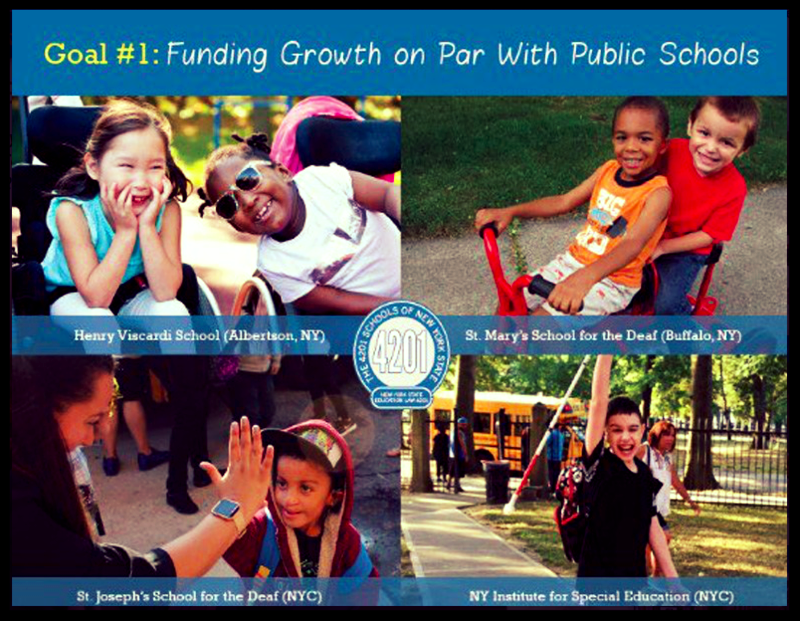 Each year, NYISE participate's in Advocacy Day during which students, families, and our fellow 4201 School advocates, travel to Albany to meet legislators and speak out in support of essential funding for 4201 Schools in New York state's 2018-19 budget. To watch 4201 Association testimony given by Dr. Kappen as part of Advocacy Day, click here . Thank you to all who were able to meet with us and for the support of the elected officials who advocate in support of our efforts year-round! To learn more, click here . NYISE's very own Anthony Apuzzi had a chance to talk with NY Ranger's legend Stephane Matteau and asked him to say a few words to our students about staying in school and working hard. 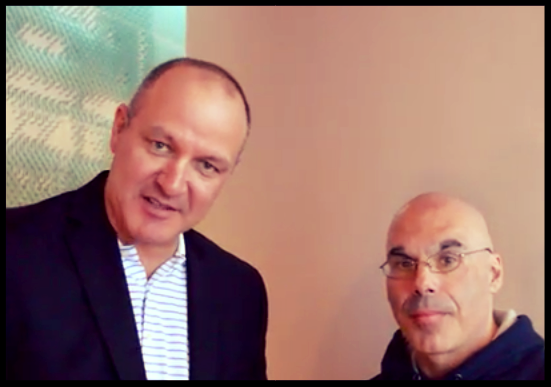 Click here to watch Mr. A's 1-minute interview and learn more about who Stephane Matteau is and why he is a legend! 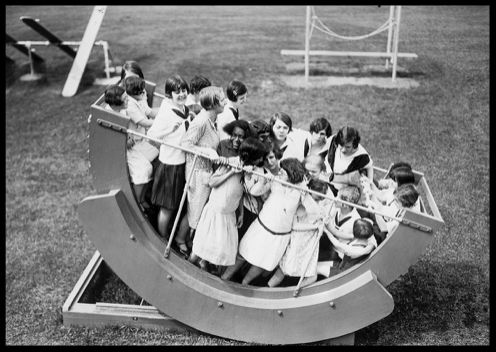 Want to see weekly #ThrowbackThursdays? Recognize someone in this photo, send us an email and let us know! 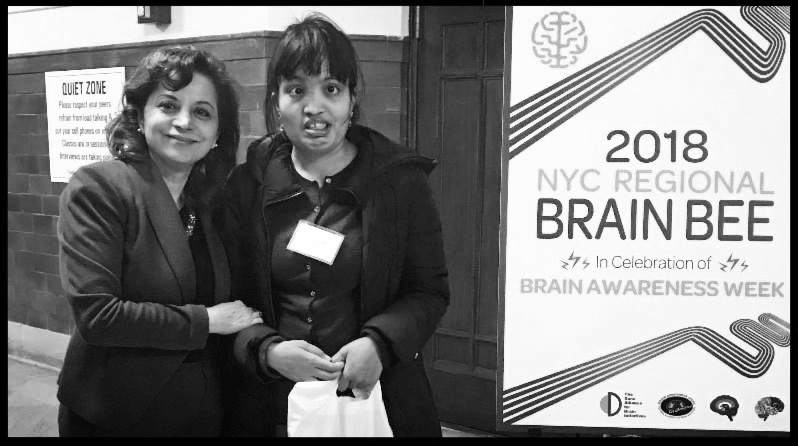 All of NYISE's programs are made possible in part through the generosity of a diverse community of friends and supporters who value quality educational opportunities for children who are blind or visually impaired, emotionally or learning disabled, and preschoolers who are developmentally delayed. As a 501(c)(3) nonprofit charitable organization, all contributions to NYISE are tax-deductible to the fullest extent allowed by law. Click here to make a donation today. ﻿ AMAZON SMILE : If you shop on Amazon, select the New York Institute for Special Education as your designated charity by visiting: http://smile.amazon.com/ch/13-1740010 . 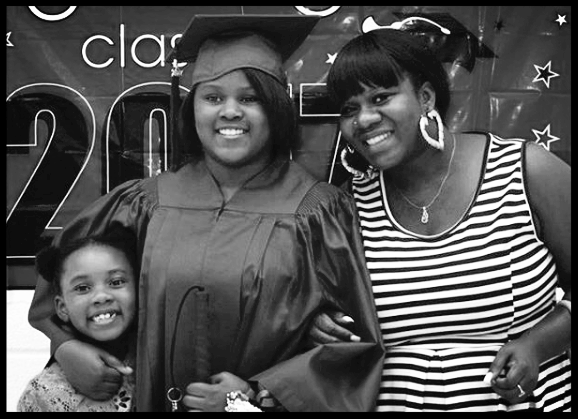 For every eligible purchase you make, Amazon will donate 0.5% of the purchase price to NYISE. To learn more, click here . Thank you for reading and for being a part of our community!